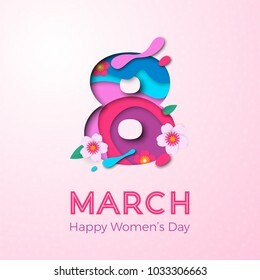 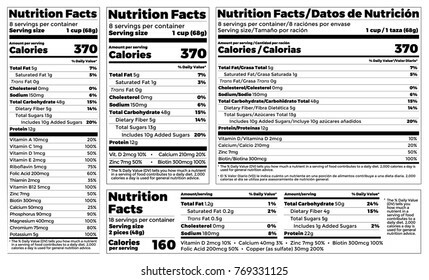 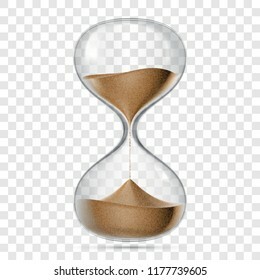 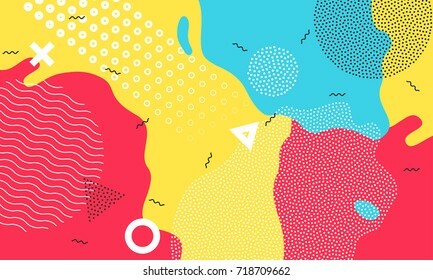 9,093 stock photos, vectors, and illustrations are available royalty-free. 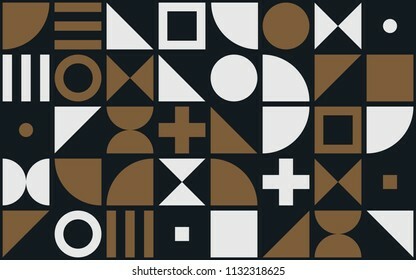 Music notes isolated icons. 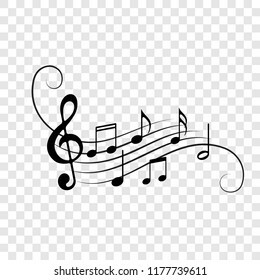 Vector realistic silver metallic note symbols of clef, bass or trmebel decorative background of tune quaver. 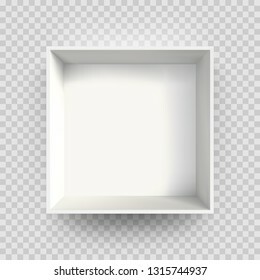 White box mock up model 3D top view with shadow. 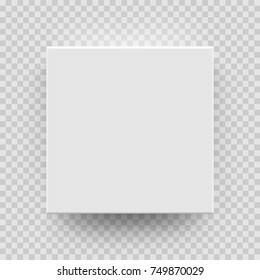 Vector isolated blank cardboard open or white paper matchbook container box package template on transparent background. 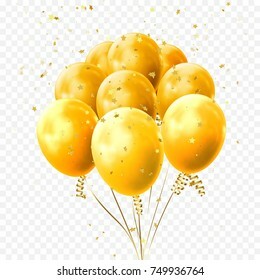 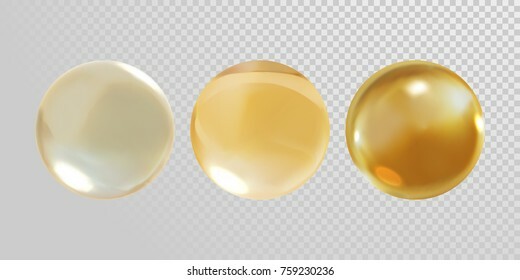 Black, white yellow gold and glossy golden balloon vector illustration on transparent background. 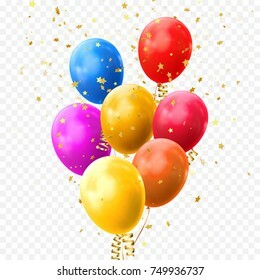 Glossy realistic baloon for Birthday party. 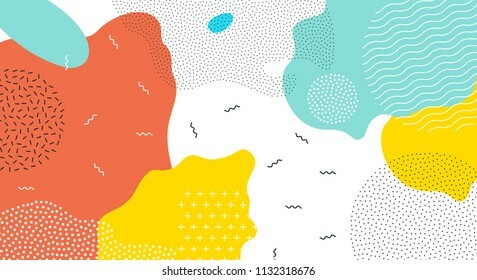 Blue, purple or violet, orange and red balloon vector illustration on transparent background. 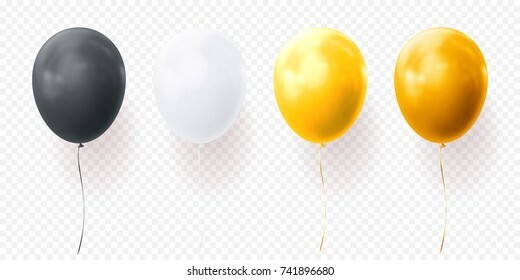 Glossy realistic baloon for Birthday party. 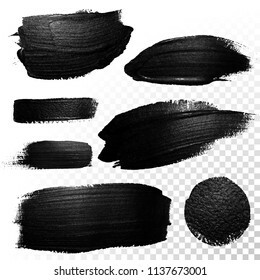 Black watercolor brush stroke. 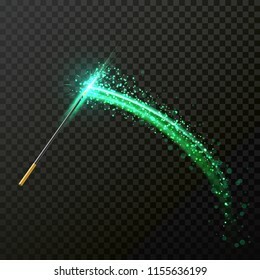 Highlighter marker glossy dab. 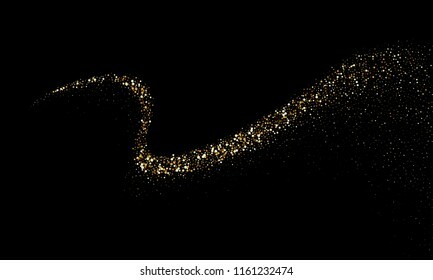 Abstract oil paint polish splash trace. 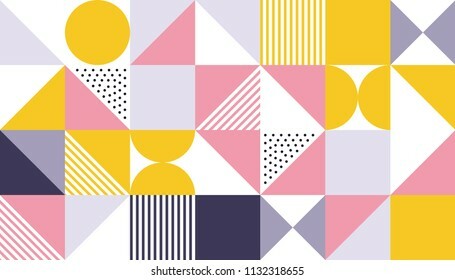 Gouache stroke. 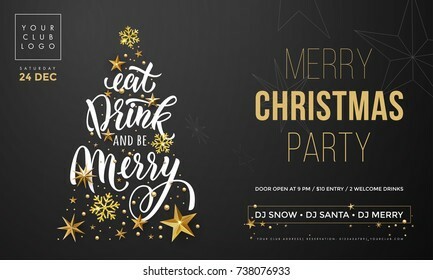 Christmas Eat, Drink and be Merry party invitation poster template. 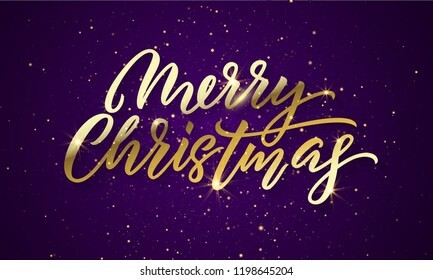 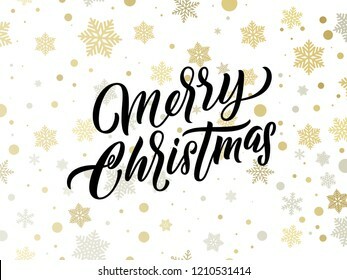 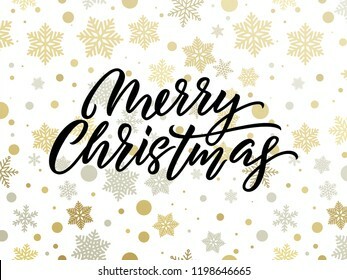 Vector golden Christmas tree and New Year gold glitter snowflakes decoration on premium black background and calligraphy text. 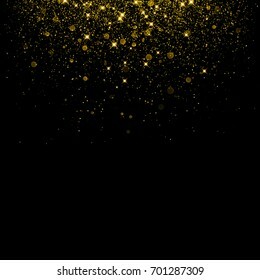 Gold glitter background with sparkle shine light confetti. 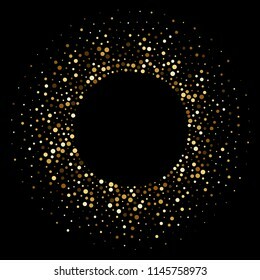 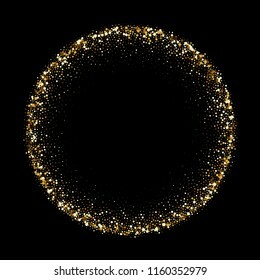 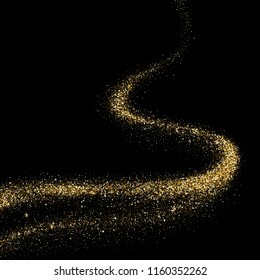 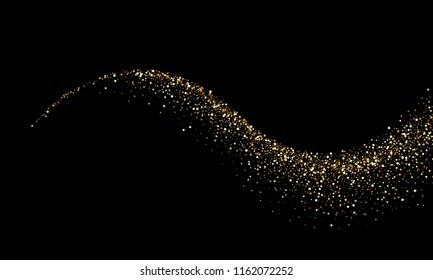 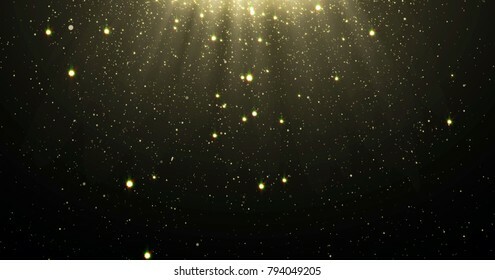 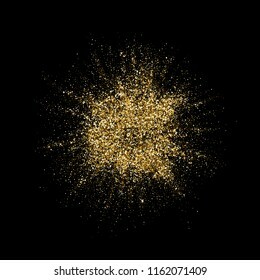 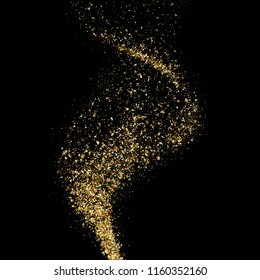 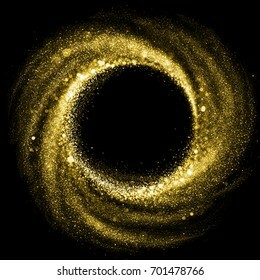 Vector glittering black background. 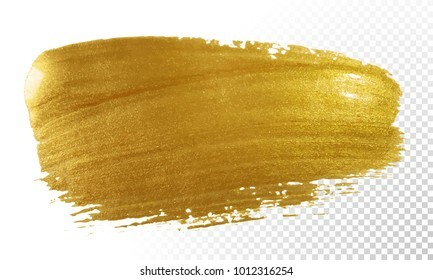 Golden shimmer texture for luxury backdrop design. 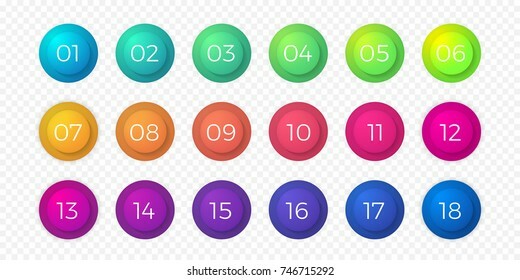 Web buttons flat design template with color gradient and thin line outline style. 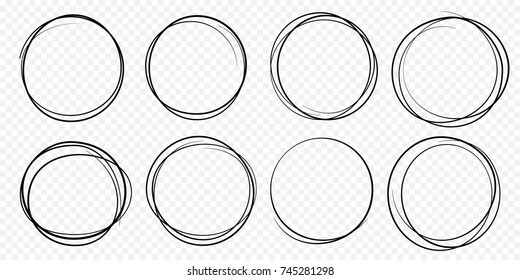 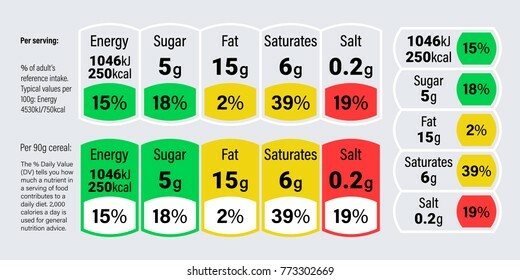 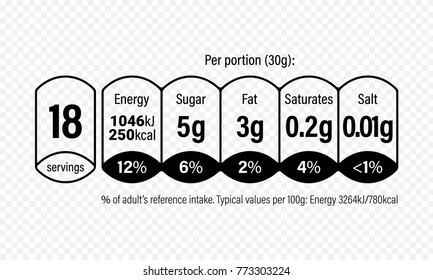 Vector isolated rectangular rounded web page next arrow button elements set on transparent background. 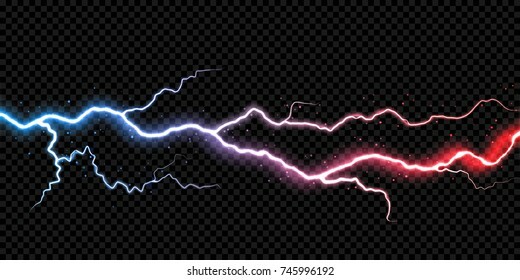 Lightning electric thunder storm light flash. 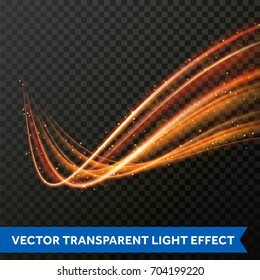 Vector realistic lightning rain weather thunderbolt on black transparent background. 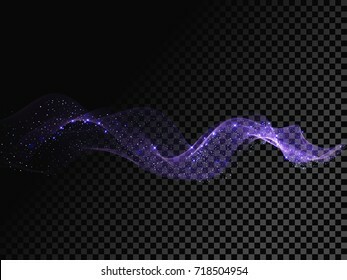 Neon color energy electricity light flash or spark burst effect. 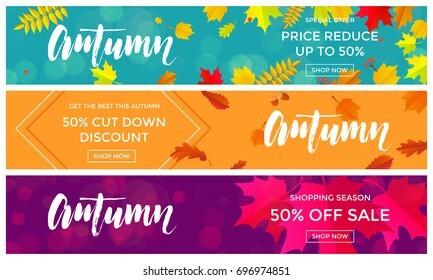 Autumn sale text banners for September shopping promo or 50% autumnal shop discount. 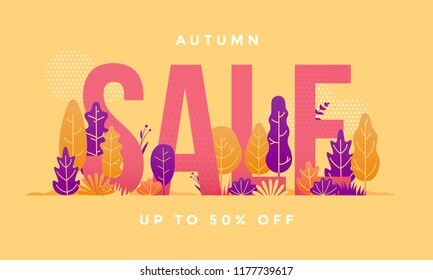 Vector maple and oak acorn leaf foliage, mushroom and berry for discount design of leaflet or web banner. 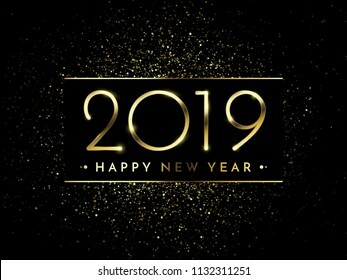 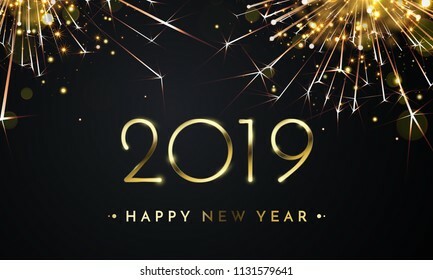 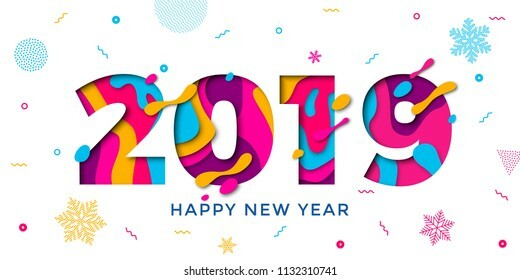 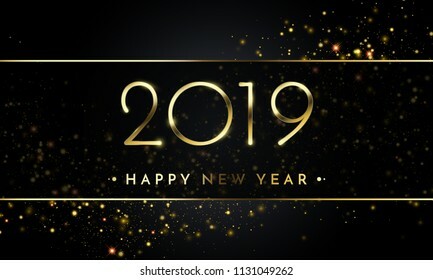 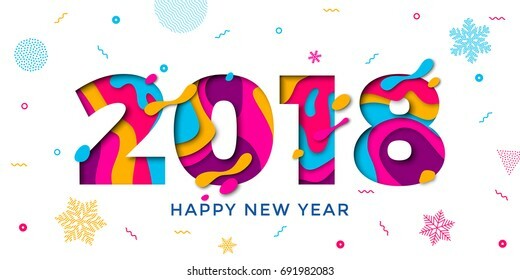 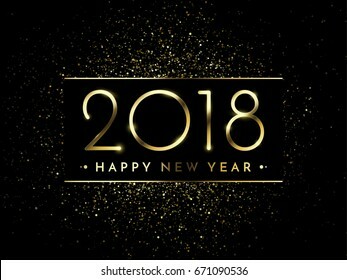 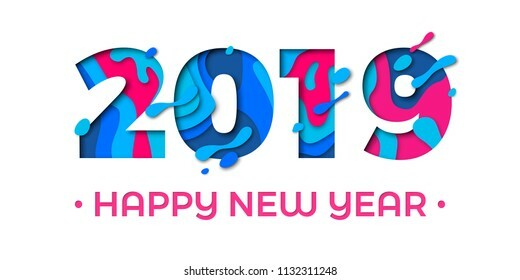 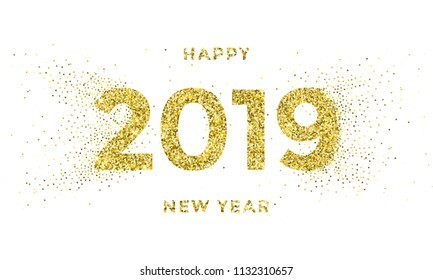 2018 Happy New Year holiday greeting card on white background with snowflakes pattern. 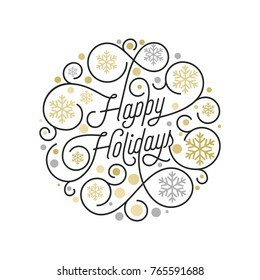 Vector winter holiday numbers 2018 poster design of paper cut multi color layers and creative text carving. 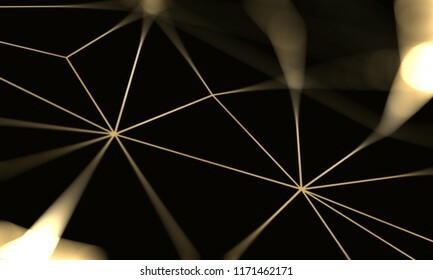 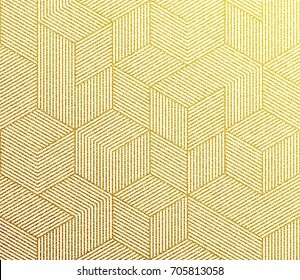 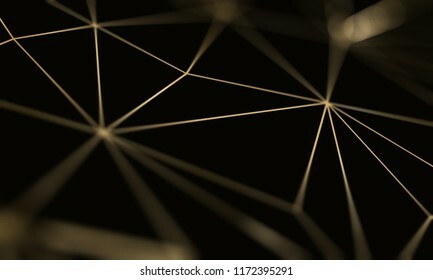 Gold glitter geometric pattern background with hexagon line texture. 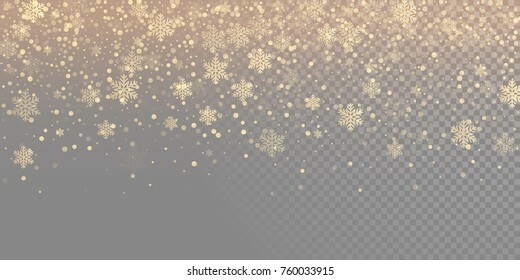 Golden Christmas wallpaper. 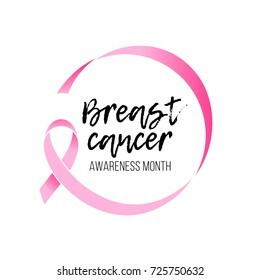 Breast cancer awareness month round emblem with hand drawn lettering. 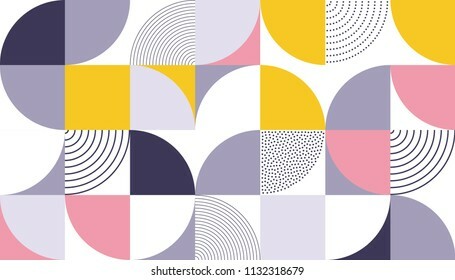 Vector pink ribbon circle icon on white background. 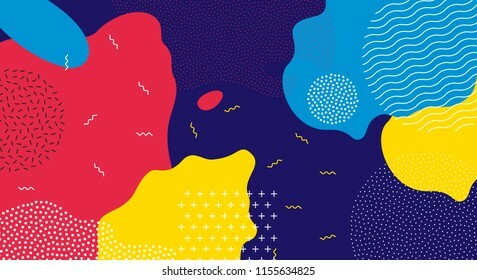 Abstract pop art color background with bright yellow, red and blue paint splash. 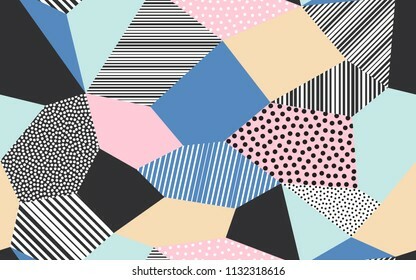 Vector overlay pattern with black and white geometric forms with line and dots in trendy memphis 80s-90s style. 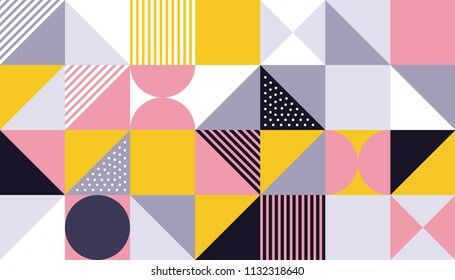 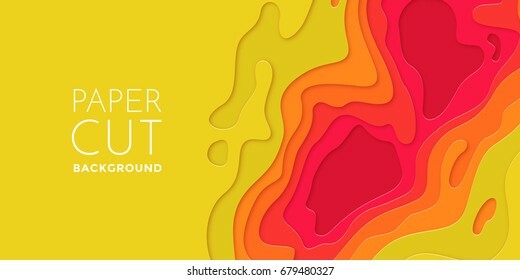 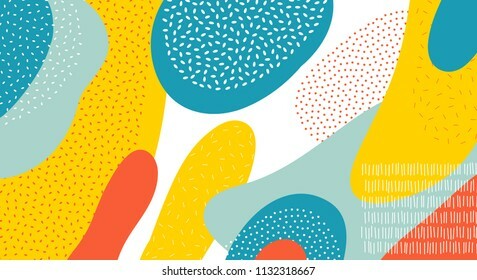 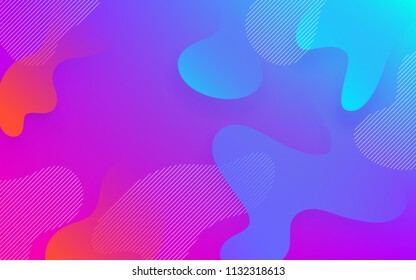 Bright abstract pattern background with line texture for business brochure cover design. 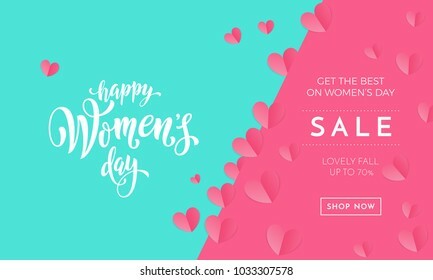 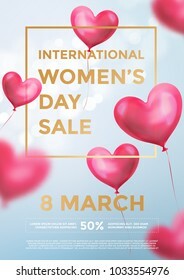 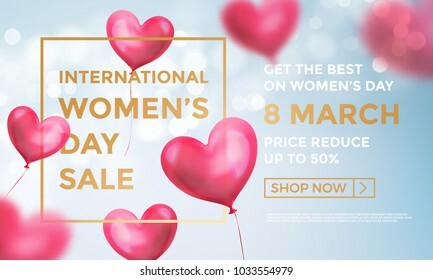 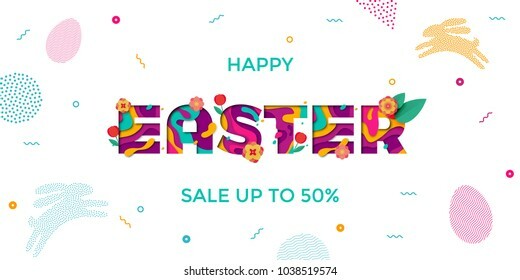 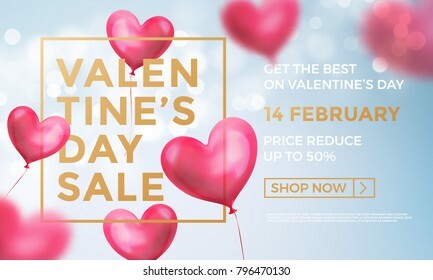 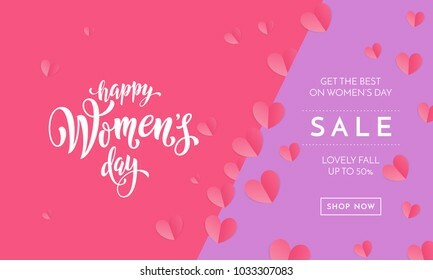 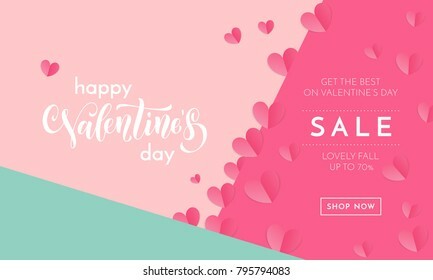 Purple, red, yellow and green vector banner poster template. 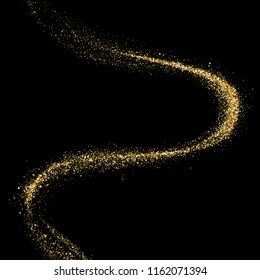 Light line gold swirl effect. 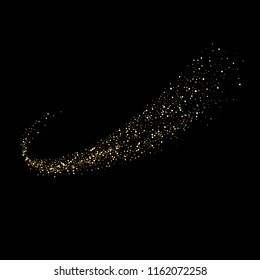 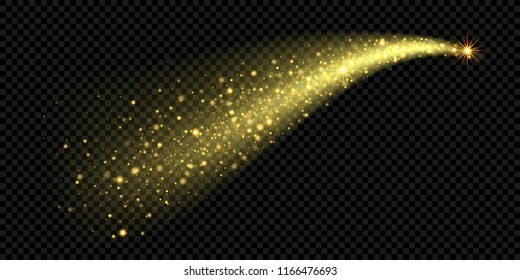 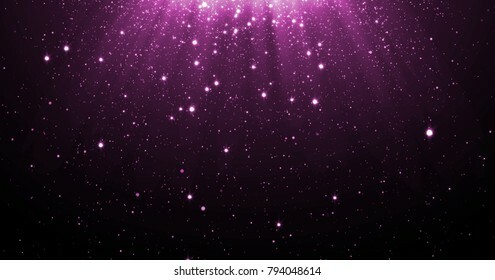 Vector glitter light fire flare trace. 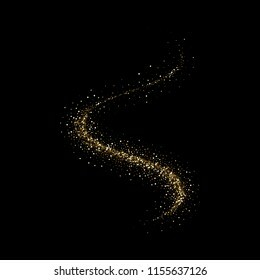 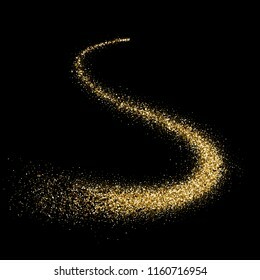 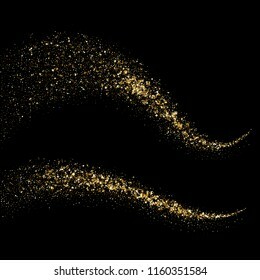 Magic sparkle swirl trail effect on transparent background. 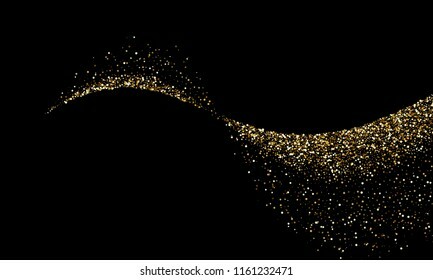 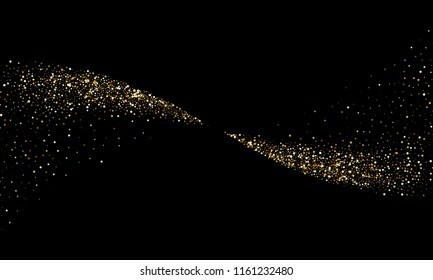 Bokeh light glitter round wave line with sparkling particles. 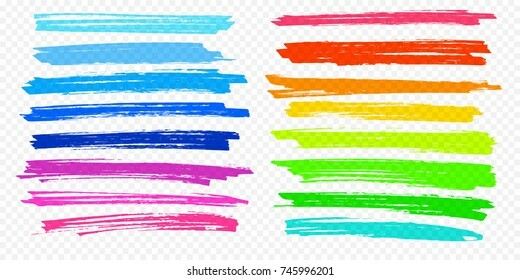 Highlight brush underline hand drawn strokes set. 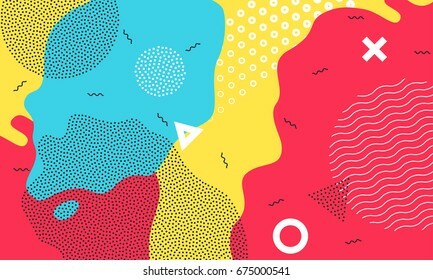 Vector marker or color pen lines in yellow, red, orange, green, blue highlighter strokes on transparent background. 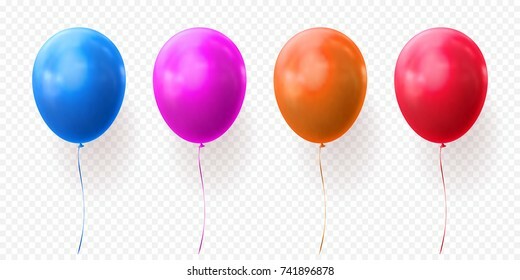 Colorful balloons vector on transparent background. 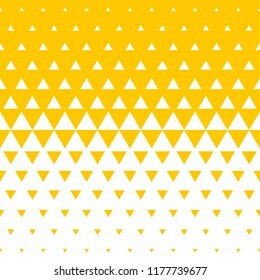 Glossy realistic yellow, red, blue and orange glossy baloon with golden star confetti for Birthday party or balloon greeting card design element.